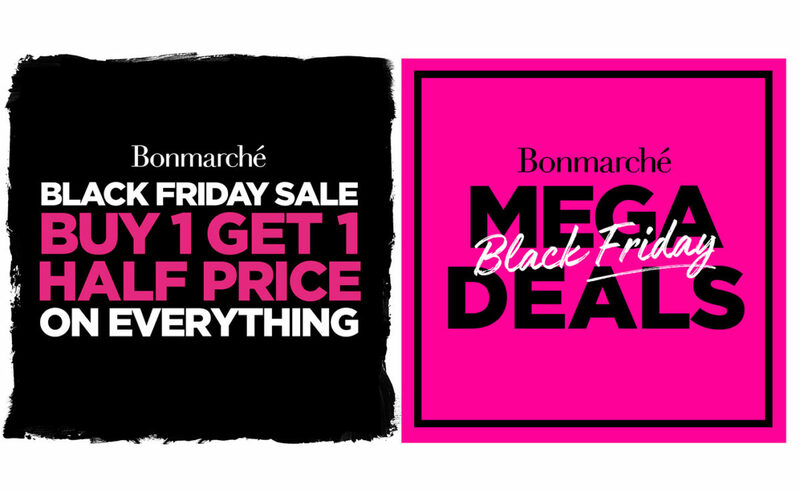 The Blog BUY 1 GET 1 HALF PRICE ON EVERYTHING AT BONMARCHE! 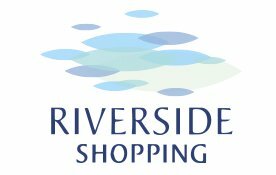 BUY 1 GET 1 HALF PRICE ON EVERYTHING AT BONMARCHE! Plus look out for their MEGA DEALS with a new deal each day! Hurry this offer is for a limited time only so don’t miss out!